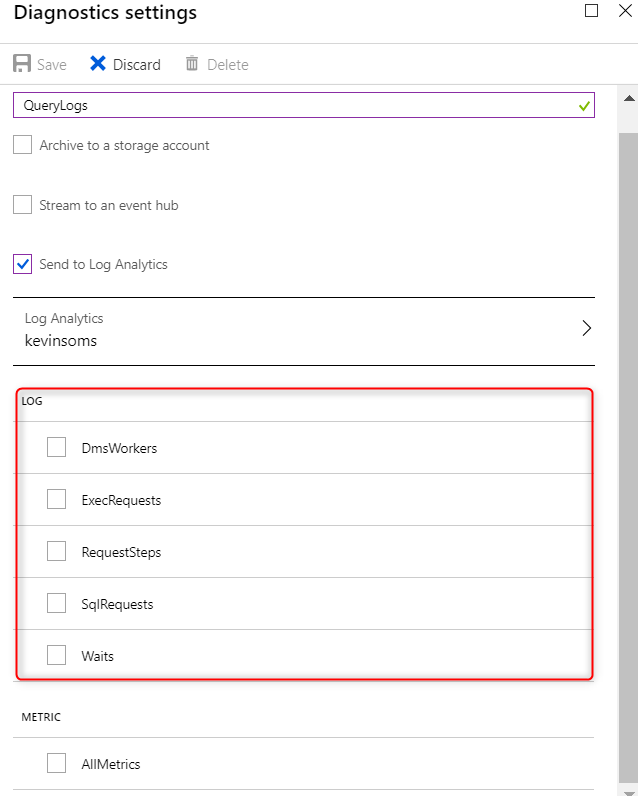 SQL Data Warehouse (SQL DW) now enables enhanced insights into analytical workloads by integrating directly with Microsoft Azure Monitor diagnostic logs. This new capability enables developers to analyze workload behavior over an extended time period and make informed decisions on query optimization or capacity management. 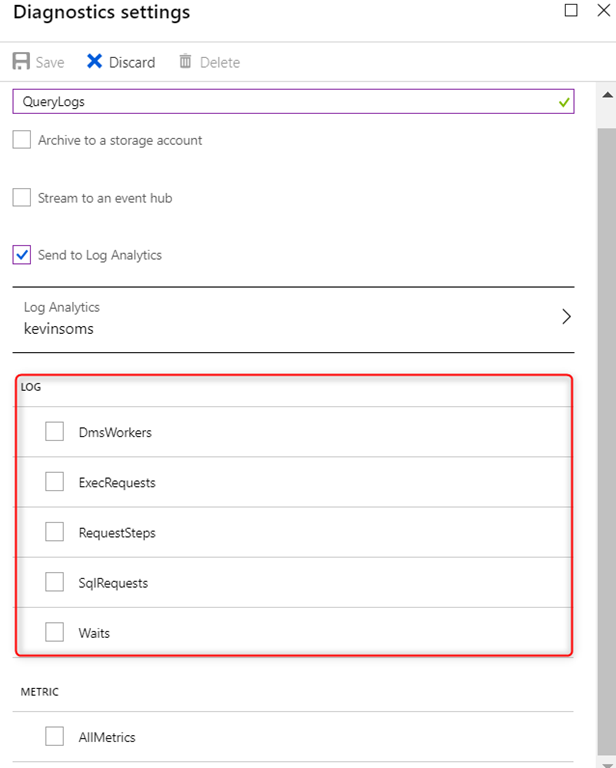 SQL DW is a flexible, secure, and fully managed analytics platform for the enterprise optimized for running complex queries quickly across petabytes of data. Today, customers leverage Dynamic Management Views (DMVs) to get insights into their data warehouse workload. These DMVs have a limit of 10,000 rows that can easily be exceeded for intensive enterprise data warehouse workloads with heavy query activity. Relying solely on DMVs hinders or blocks many query troubleshooting scenarios for active workloads. To work around this DMV limitation, custom logging solutions were required which consumed internal system resources, increased the total cost of the data warehouse solution, and introduced additional development complexities and maintenance effort. 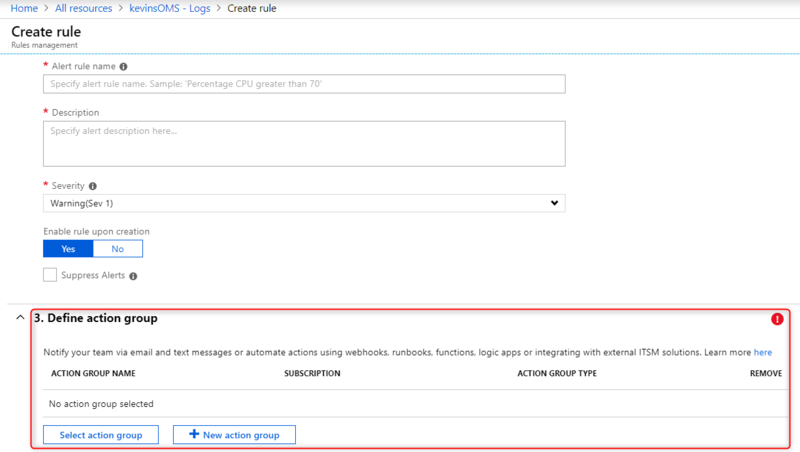 Visit our online documentation for more details on Azure Monitor logs.